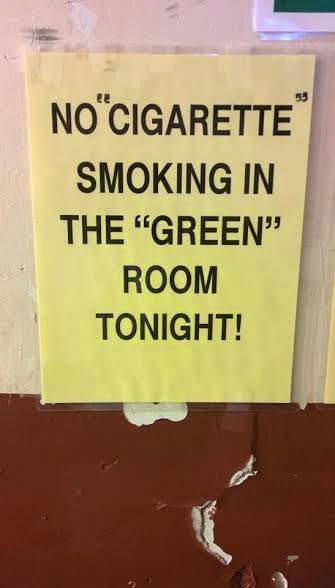 Just because it's called the "Green" room doesn't mean it's for smoking marijuana, guys. Thanks Aunt Linda! It's more of a brown room, anyway.